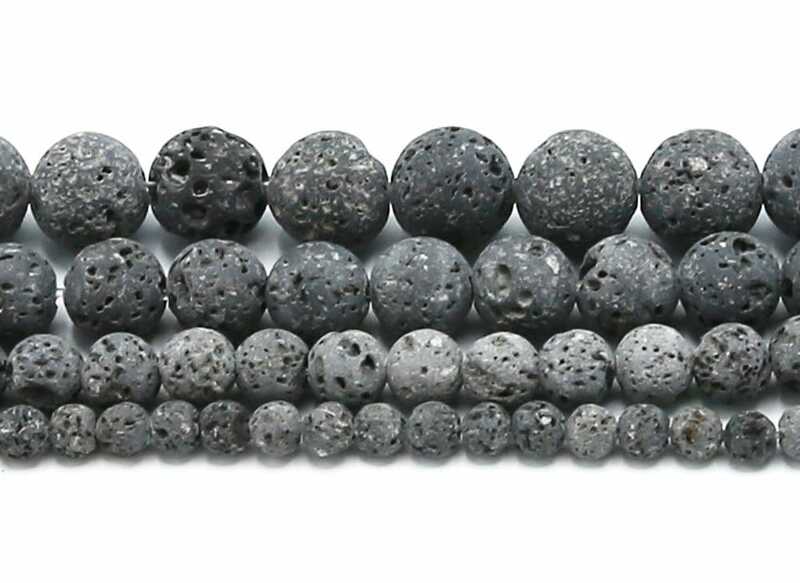 These beads have no wax coating (unwaxed / uncoated). Bead Count: about 95 pcs. Bead Count: about 62 pcs. 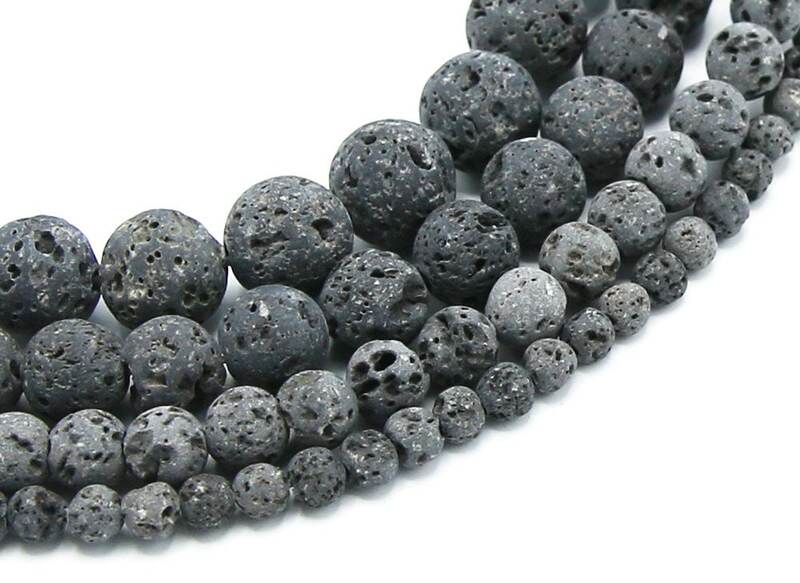 Got my lava stones!! Goin make me some Bracelets now! !